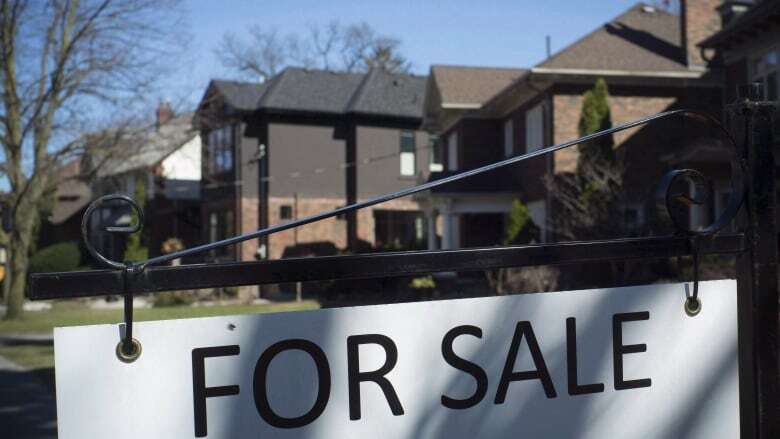 Over the past 15 years, home equity lines of credit have emerged as the driver of mounting non-mortgage debt in Canada — yet many Canadians don't understand what they've signed up for and are not moving to pay them off, a new survey suggests. 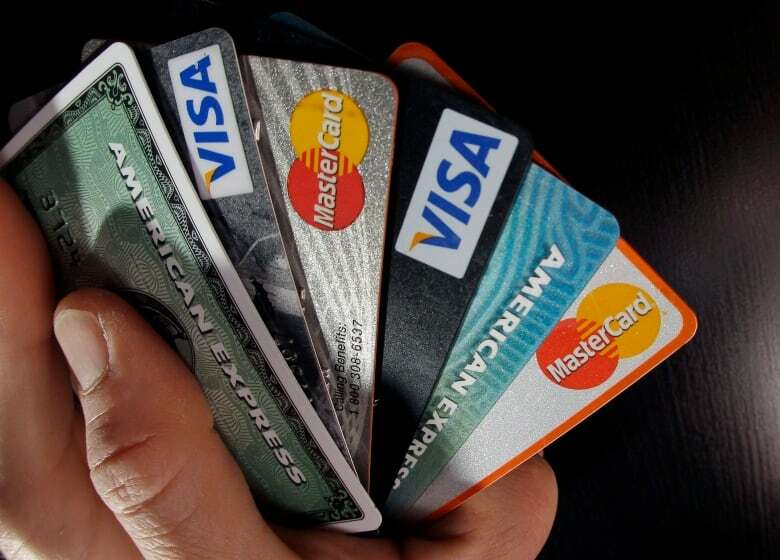 "You can't deny the fact that for the consumer it is a cheap source of credit. However, you have to use it well," said Michael Toope, communications strategist for FCAC. "Each bank sets its own prime rate based on the Bank of Canada rate and HELOCs are usually set at prime plus a premium, but the bank can change that premium at their discretion," Toope said. The equity they build in their home as they pay off a mortgage is a way for Canadians to build wealth over time, but that won't happen if they have a debt secured by the house. "In the end, you're losing the long-term value of the mortgage you have in your home," Toope said. About 19 per cent of respondents to the new survey said they'd borrowed more than they intended. Among those who paid only the interest on the debt, the majority were young Canadians, aged 25 to 34. That's not unusual, as people at that stage of life tend to have lower incomes and may be burdened with student debt as well as a mortgage, but it still indicates a lack of understanding, Toope said. The survey found 62 per cent of those who paid only the interest expected to repay their HELOC in full within five years, a plan Toope called a "mathematical impossibility." Are bankrupt seniors harbingers of things to come? "People should know what they are going to use it for and how to pay it down, so it doesn't become an eternal revolving debt," Toope said.